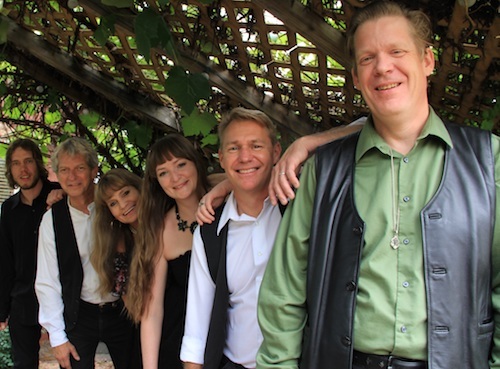 Wild Mountain is a six-piece Americana folk rock band out of Colorado, mixing Celtic-Irish melodies and rhythms with American heartland Bluegrass music. 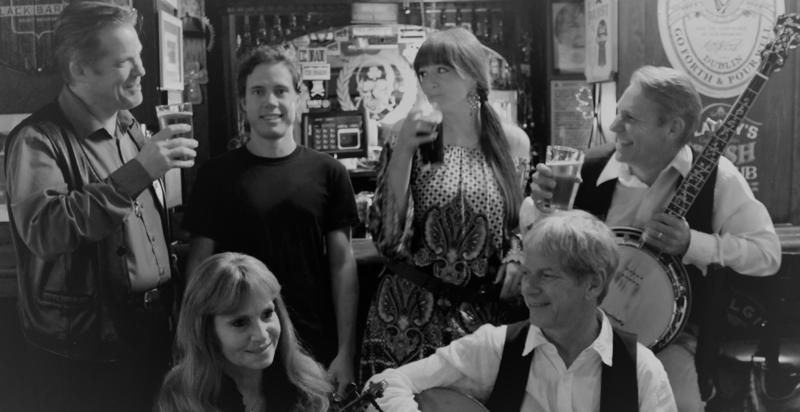 The band had its beginnings in January 2016 when after eighteen years Celtic rock band The Indulgers came to an end and multi – instrumentalist/composer Mike Nile and violinist Renee Fine found themselves looking to start a new band combining the Irish/Celtic music they had been playing with Americana/Bluegrass music. Mike and Renee met David Potter, a bluegrass banjo player/guitarist and vocalist from Florida at a friend’s pub, where the three jammed together and immediately struck up a musical relationship. Mike was in the recording studio producing a video/song called “Wild Gypsy Rover” for The Rocky Mountain Celts (a 23-piece Celtic orchestra comprised of 5 local Celtic bands), and asked David to come into the studio and record banjo on the song. Sarah Jones, an extraordinary lead vocalist with the vocal group Celtic Friends, was singing lead vocal with the orchestra. With David adding banjo to the song, it was deemed the melding of the two genres and the “sound” it created definitely worked. Mike followed up with the song "White And Black" and brought Sarah and David back into the studio. The combination worked once again, and both Sarah and David agreed to join Wild Mountain. Dave Sweeney joined Wild Mountain after being highly recommended as a veteran Irish/Celtic bass player. He had worked with several successful Colorado Irish/Celtic bands. After placing an ad on Craigslist for a “Bluegrass Percussionist”, John Ware - a drummer who played with Linda Ronstadt, Emmylou Harris, Ricky Skaggs, and many more great artists, responded to the ad - Wild Mountain had a rhythm section. The band began performing and went into the studio and recorded 28 original songs, 14 of which are on their debut album “Greengrass”. The album was recorded at Grapevine Studios in Wheat Ridge, Colorado and was produced by Mike Nile and Neale Heywood (Fleetwood Mac). After completing the recording of the album “Greengrass” in early 2017 the band’s touring schedule became busier and the demands greater. Drummer John Ware decided to retire from performing and pass the torch to Andy Maroney, a professional drummer who had moved in next door to the studio and had become friends with the band. Adopting John’s “Bluegrass Percussionist” style and adding his own unique rhythms, Andy made the transition into the band seamless. With John leaving the band bassist Dave Sweeney chose to depart and let the band work in a new bass player and drummer at the same time. Joseph Maul had played bass and guitar in a wide variety of musical styles with several Denver bands, and had recorded and rehearsed at Grapevine Studios. Timing was perfect for Joseph to join Wild Mountain. The new rhythm section hit stride in no time at all. 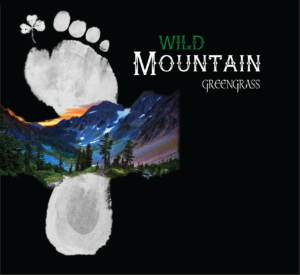 Wild Mountain is currently touring throughout the United States performing their special blend of “Greengrass” music at festivals, theaters, venues, private parties, and town concert series. The band’s dynamic live “Greengrass” performances appeal to the Celtic heart and Bluegrass soul of both young and old alike.